Before your next service appointment, check out our dealership's service specials and save on your next cabin air filter replacement! Your vehicle's cabin air filter is responsible for trapping pollen, dust, and other particulates that travel through the ventilation system. Its primary purpose is to prevent them from making their way into the interior of your vehicle. A clogged or dirty cabin air filter can result in diminished airflow from the ventilation system and can produce potential moisture buildup, which causes mold to form, resulting in unhealthy air quality. Depending on how often you drive and in what conditions - such as if you go off-roading frequently or often travel on dusty roads - your air filter should be replaced every 12 to 15 thousand miles. Your owner's manual should list an estimate for its replacement based on the make and model of your vehicle. 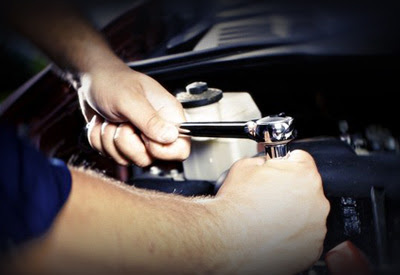 Our expert automotive technicians are specially trained and certified to work on all vehicle makes and models. 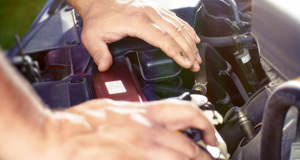 They routinely perform cabin air filter replacements in a quick and efficient manner, to get you back on the road safely. The air you are breathing in your vehicle should be clean and free of airborne dust and particulates, and our expert technicians will make sure the air filter is replaced properly. 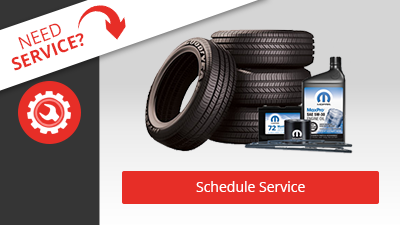 Our dealership only carries OEM parts, which are parts that are specially manufactured for specific vehicles. 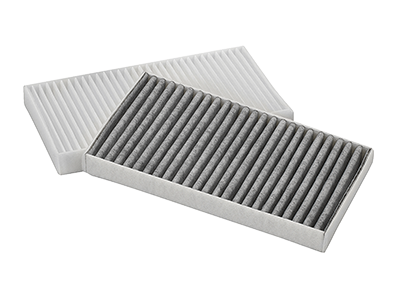 Your new OEM cabin air filter will fit exactly the same as the old air filter without any special attachments. You can be assured of its quality because it is sourced directly from your vehicle's manufacturer. Unlike many aftermarket parts, whose selection is vast and quality varies greatly, OEM parts are backed by a warranty for replacement in case something goes wrong. In addition, our dealership keeps many cabin air filters in stock, so there is no question of its availability or quality. Our expert technicians have everything they need in our shop to replace your cabin air filter with the original quality part.